impart skills through our customized games. 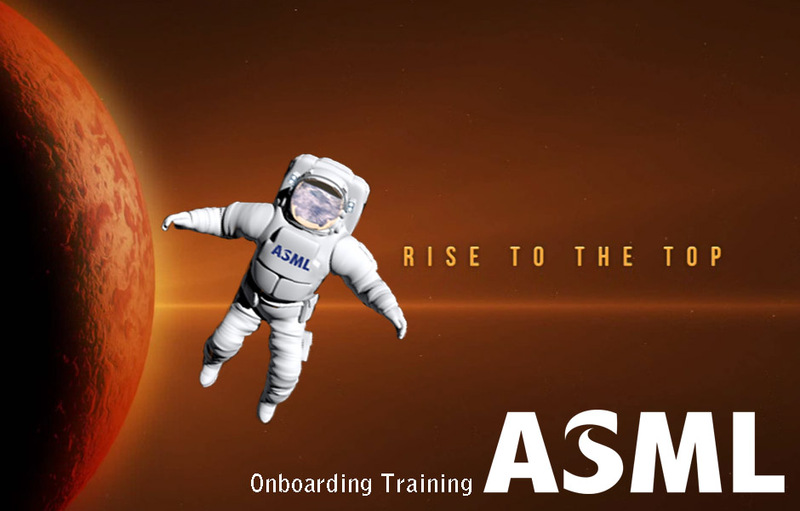 Be it team building, skills development or organizational goal deployment, we take your objectives and transform them into immersive gameplay for maximum employee engagement and effectiveness. Companies all over the world have used the unique fun concepts of our interactive and live games to challenge and inspire participants in team building experiences, onboarding programs and change management initiatives. No more classroom sessions and presentation slides. Welcome to the new paradigm of learning through play. Our games are fully customizable to your specific needs. Contact us for a free consultation. Our Team Building Games based on unique fun concepts develop better communication between functions and within teams, and foster closer personal bonds. Our Skills-training Games drive adoption of your company’s new processes and help impart industry or function-specific skills and knowledge. Our Strategic Management Games help deploy and drive understanding of your company’s goals, strategies and KPIs. Designed to engage and inspire. 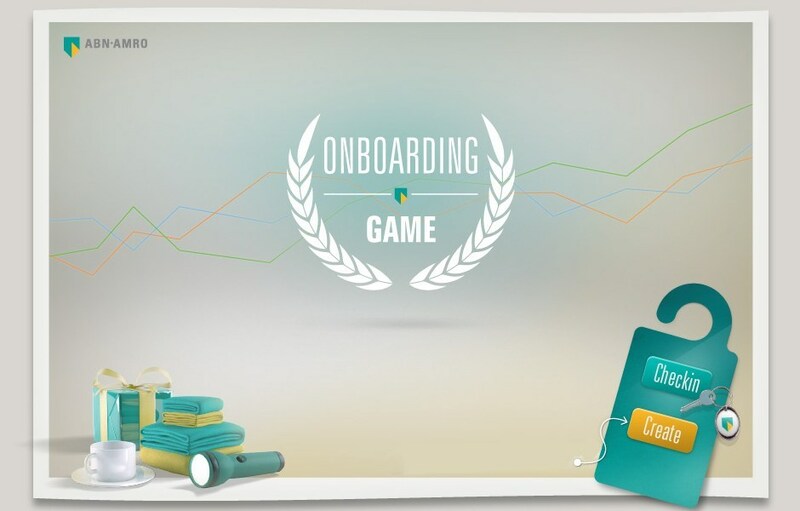 Our Recruitment and Onboarding Games are designed to showcase your company’s culture, products and identity in a bid to attract, assess and onboard new talent. We love bringing to life your event or company specific content through our games. 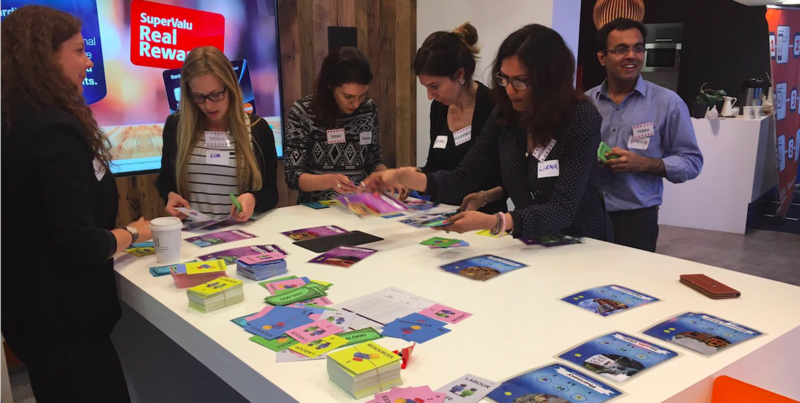 Our games have been applied to product-launches, kick-off’s and summits. Below are a couple of projects we’ve worked on recently. Business Games was founded in 2002 in the Netherlands. Since then, we have expanded globally to 6 countries, counting Singapore, Dublin and Germany among our headquarters.